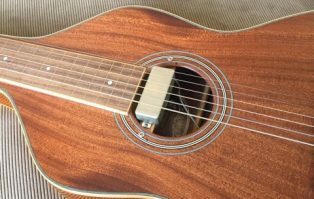 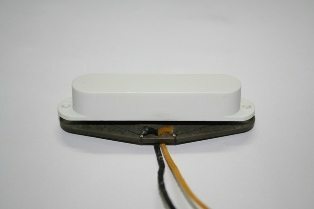 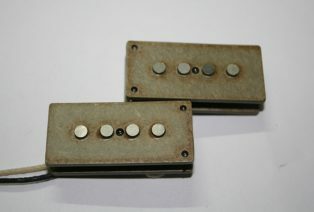 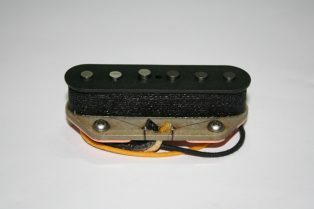 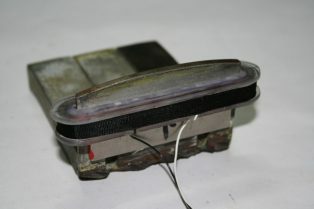 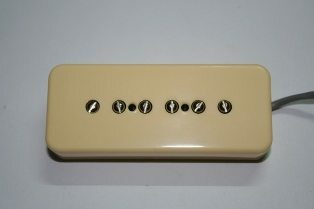 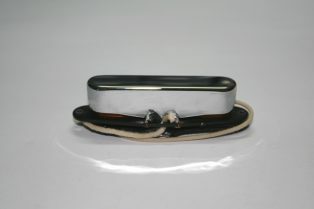 Over years I have built many custom pickups in a variety of winds and styles. 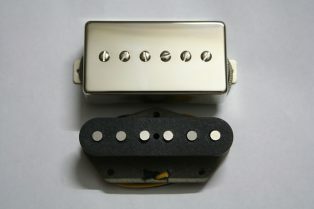 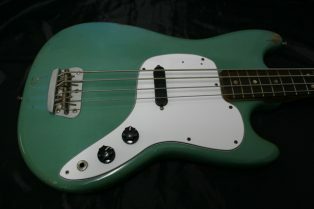 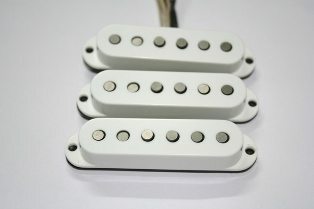 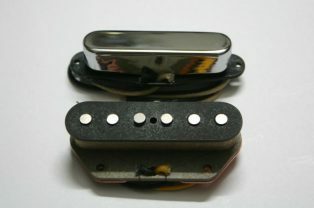 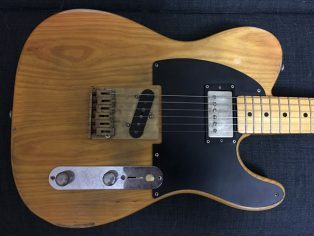 I can build the pickup of dreams and have wound numerous custom Strats, Teles, Bass, Humbuckers and I even put a set of Tele pickups under humbucker covers. 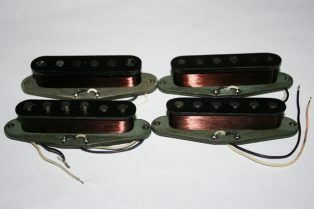 I stock a wide variety of coil wire, pickup parts and can also build custom bobbins.